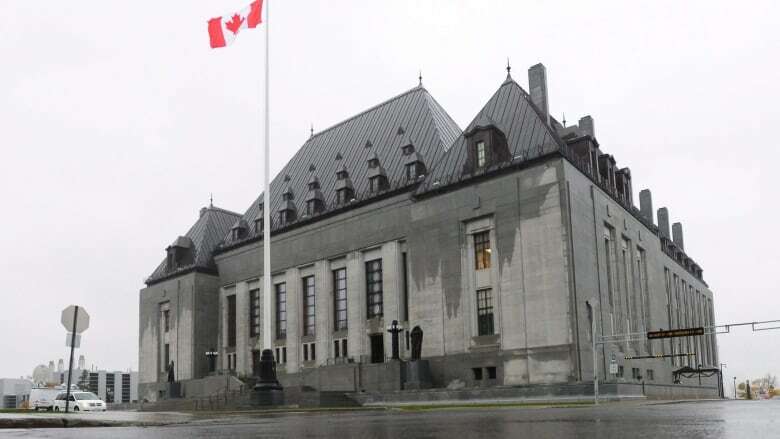 The Supreme Court of Canada has thrown out a case involving a Yukon man who says the jury trying his case for attempted murder of an RCMP officer and robbery didn't represent the Indigenous make-up of the territory. The Supreme Court of Canada announced today it won't hear a case involving a Yukon man's allegation the jury that convicted him was not representative of the territory's Indigenous population. Supreme Court justices did not give their reasons for throwing out the case. Chris Cornell was convicted of robbery and attempted murder in October 2013 after he shot an RCMP officer during a high-speed chase following the robbery of a general store in Haines Junction. In 2014, the then-33-year-old was sentenced to 11 and a half years in prison. According to court documents, Cornell and his girlfriend, who also faced charges following the incident, brought forward a pretrial application seeking a jury panel that was made up of 25 per cent Indigenous members. In a pretrial ruling, Yukon Supreme Court Justice Ron Veale disagreed, saying the current system for assembling a jury "meets the representational requirements of the law." Cornell appealed his conviction to the Yukon Court of Appeal, alleging the Crown preemptively challenged all Indigenous potential jurors, a practice that he said broke his charter right to a "fair and public" trial heard by an "independent and impartial" jury. The Yukon Court of Appeal dismissed his appeal in August 2017. Cornell then applied to have his case heard in the Supreme Court of Canada, asking whether Yukon Court of Appeal erred in law by finding there is no basis for Cornell to have alleged the jury selection process was "racially flawed." The subject of Indigenous representation on juries became a flashpoint after Saskatchewan farmer Gerald Stanley was acquitted of murder in the death of Colten Boushie in February. Questions were raised about the jury selection process following the acquittal, as Stanley's lawyer used legal peremptory challenges to exclude potential jurors who appeared to be Indigenous. Later that month, Justice Minister Jody Wilson-Raybould said her department would review the jury selection process in Canada to make sure it isn't discriminatory to Indigenous people.